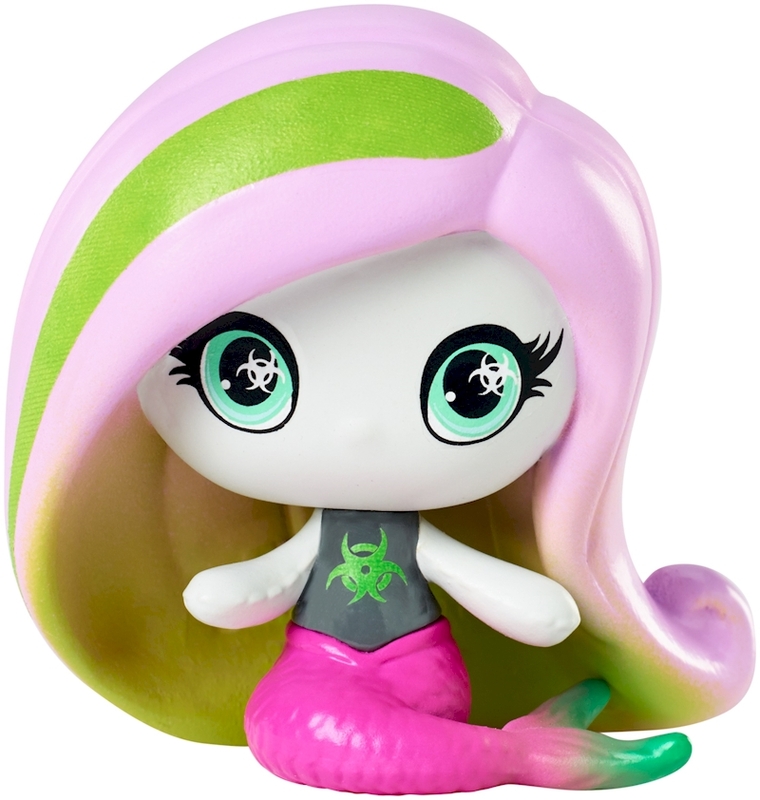 The Monster High™ mini collectible figures are monster cute -- so cute, you’ll want to collect them all! Each mini figure is recognizable through signature styles, iconic elements and monsterrific details. Unique outfits are clawesome and dramatic hairstyles flawesome! Plus, different Monster High™ mini themes mean different collections to build. 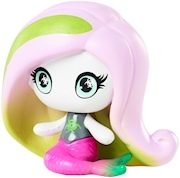 This Moanica D’Kay™ mini figure makes waves as a mermaid with an uhhh-mazing tail. You’ll recognize the mind-blowing style of this daughter of a zombie. New introductions of Monster High™ mini themes will continue to skelebrate these unique beast friends and expand the collecting fun. Look for favorite characters, entertainment collections and iconic themes. Find one favorite, choose one character, pick one theme or you can collect them all (each sold separately, subject to availability). Includes Monster High™ Moanica D’Kay™ mini figure and collector’s guide. Colors and decorations may vary.